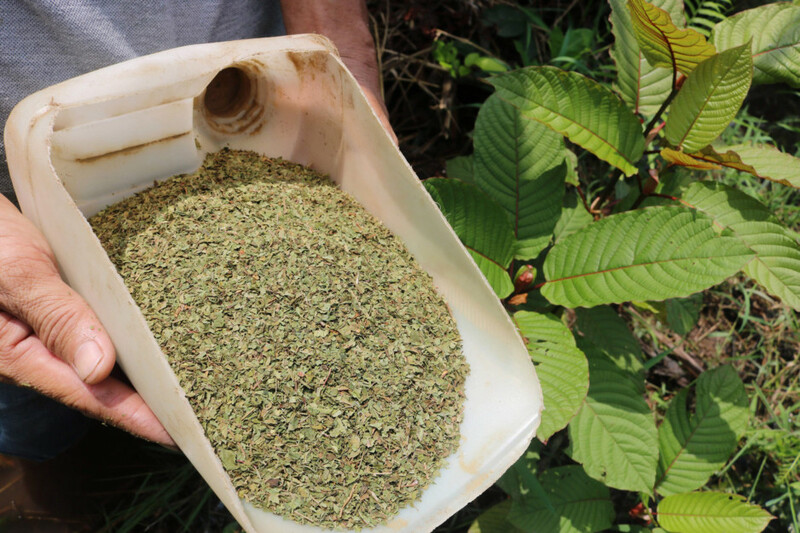 PONTIANAK, Indonesia: The sweltering backwaters of Indonesian Borneo have become the unlikely ground zero for the global production and export of Kratom, a tree leaf hailed by some as a miracle cure for everything from opioid addiction to anxiety. Part of the coffee family, the leaf has been used for centuries in Southeast Asia and Papua New Guinea for its pain-relieving and mildly stimulating effects but it is now sold in powder form and exported worldwide - alarming some health regulators who have raised concerns about safety. 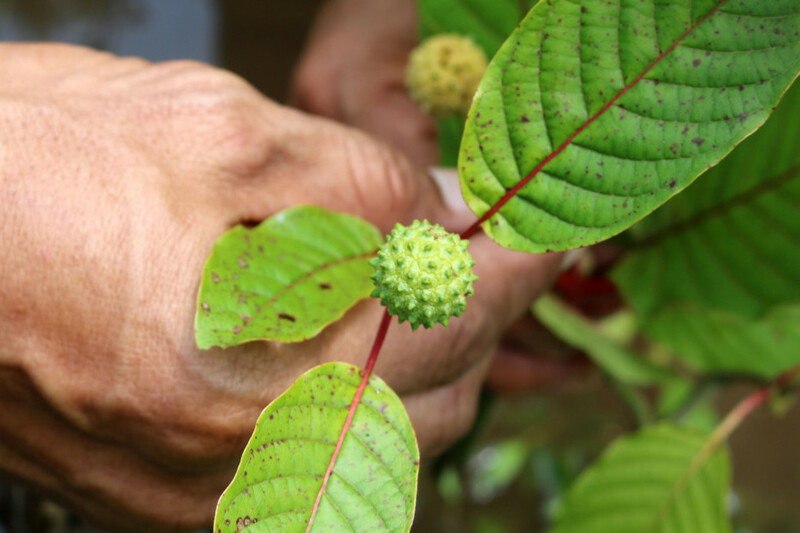 “I take Kratom and have had no problems. Every strain has its benefits - some help you relax, others can treat insomnia or treat drug addiction. Some help increase stamina,” grower Faisal Perdana told AFP. But its popularity is causing concern - the drug is unregulated, and has had little clinical testing to assess its safety or side effects. Health authorities in the United States - now the drug’s top importer - have linked consumption of the plant and its derivatives to dozens of deaths, warning it could aggravate a deadly opioid epidemic gripping parts of the country. 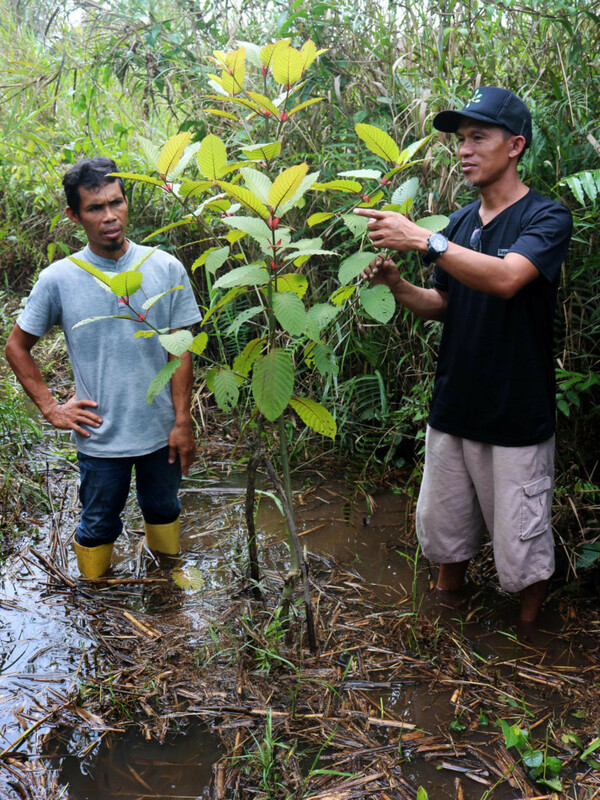 But for farmers in Kapuas Hulu, West Kalimantan - the centre of production - demand for Kratom is such that they have moved away from traditional commodities such as rubber and palm oil to start growing the tree, turning it into a major cash crop. “The FDA health warnings...(have) proven to be misguided by multiple experts,” he added.